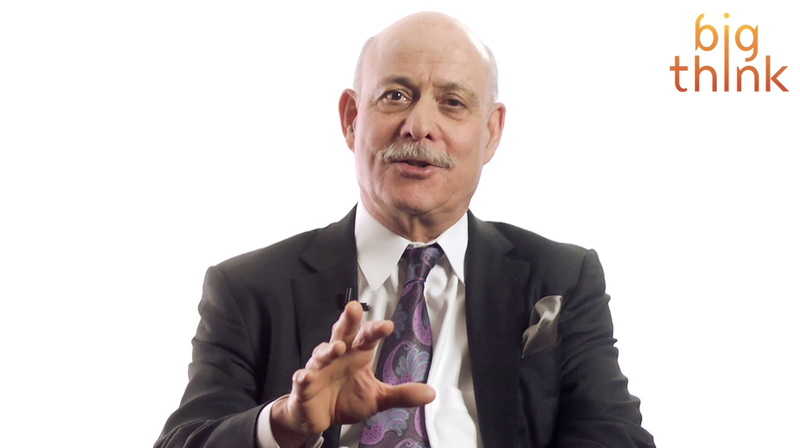 Economic and social theorist Jeremy Rifkin says that sharing online and on-grid spells the death of capitalism and the birth of a worldwide neural net. When Jeremy Rifkin talks about the “traditional internet” you know you’ve got one foot in the future. The economic and social theorist makes a surprising finance-based prediction of a new world as wild as anything anyone in sci-fi has predicted. Get ready to be a node in a vast worldwide neural net. How Rifkin arrives at his conclusion and why he says our assimilation is already sneaking up on us is kind of amazing. That’s partly because his vision is based on the contemporary rebirth of an economic model that’s anything but new. But it never led somewhere like this before. Our online, on-grid sharing has turned us simple consumers into enthusiastic distributors, or “prosumers,’ of other people’s stuff and our own, whether that’s images or words or solar energy. And we love that our costs for doing this are often just about nothing, AKA Rifkin’s “zero marginal cost.” It’s thrilling and exciting for us, and yep, it changes the whole ball game for companies based on a simple producer-to-consumer transaction. That particular genie’s way out of the bottle now and it’s hard to imagine it ever getting stuffed back in there again. As Rifkin suggests, maybe the old capitalist world is already over. We just don’t realize it yet.